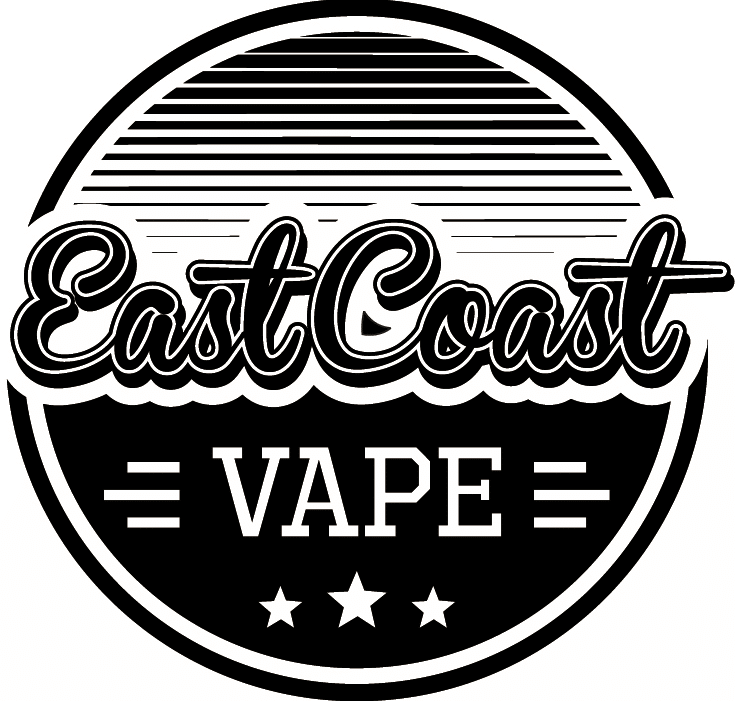 How To Maintain Your Vape: Cleaning The Clearomizer - East Coast Vape Co. The most important thing to know is that clearomizers, a.k.a tanks, come in all shapes and sizes and require slightly different care, some are even disposable. 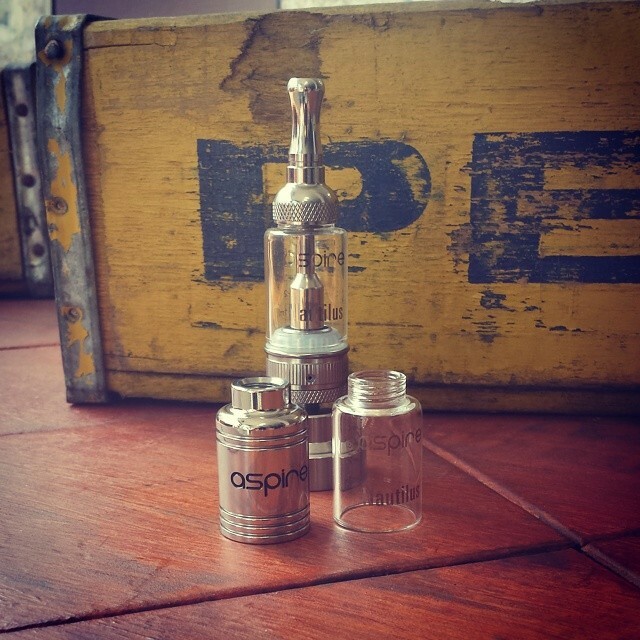 Clearomizers or tanks are one of the three key components of your vape, the other two are the e-liquid and the battery. 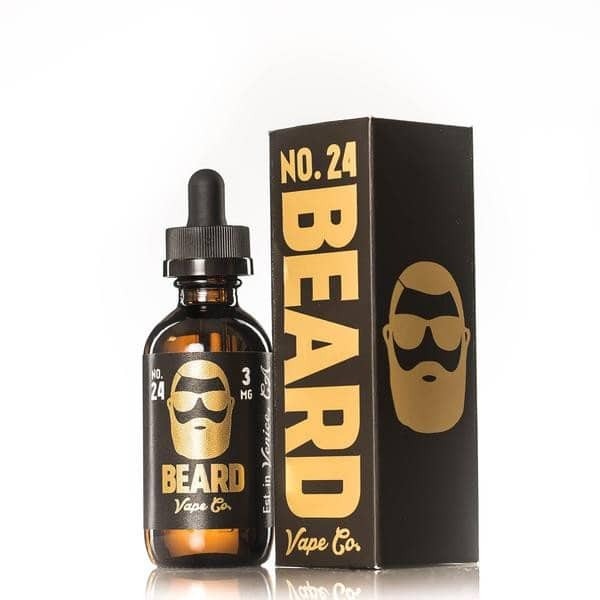 The tank’s job is to hold the e-liquid, which is soaked up by a wick, and then the heating element, called an atomizer, uses a wire coil to heat up the liquid and turn it into vapour. If you ever have any problems with the performance of your clearomizer, the first thing to do is change the coil. The atomizer does all the work in your vape device, and nearly all problems can be traced to an expired wire coil. Small amounts of liquid, or general dust accumulate at the top of your battery with every day use. A cotton bud is perfect for keeping this area clean from excess e-liquid/vape juice. If you don’t keep your vape in a case, then make sure you keep the drip tip clean and free from pocket fluff. If the drip tip on your device is removable, you may find a small amount of liquid under it. Give it a wipe occasionally and this won’t be a problem. This is optional. Many vapers never do this, and if your clearomizer is disposable, you wouldn’t need to either. If you do decide to do a full clean and take your vape kit to bits, make sure you can put it back together again! Whatever you do, don’t wash the coil and make sure everything is completely dry before using again. 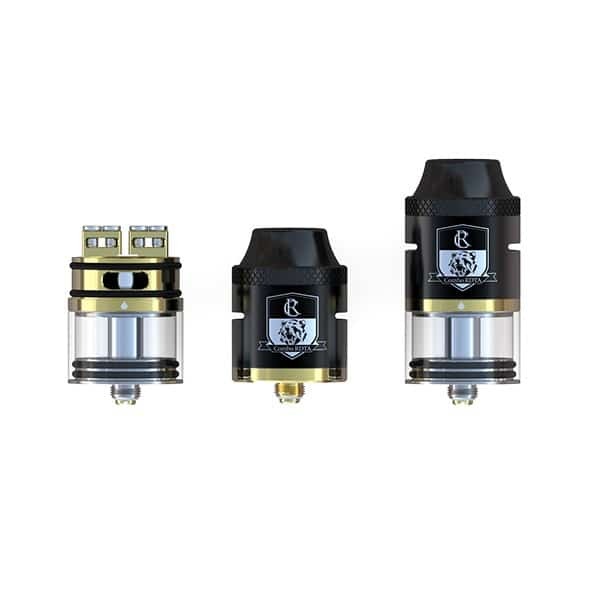 Unlike ego-style clearomizers, the larger 510 connection tanks have a well under the coil where the air passes through. Liquid can gather here over time. When you’re fitting a new coil, it’s a perfect opportunity to stick a bit of kitchen roll underneath where the atomizer sits and soak up any e-liquid.